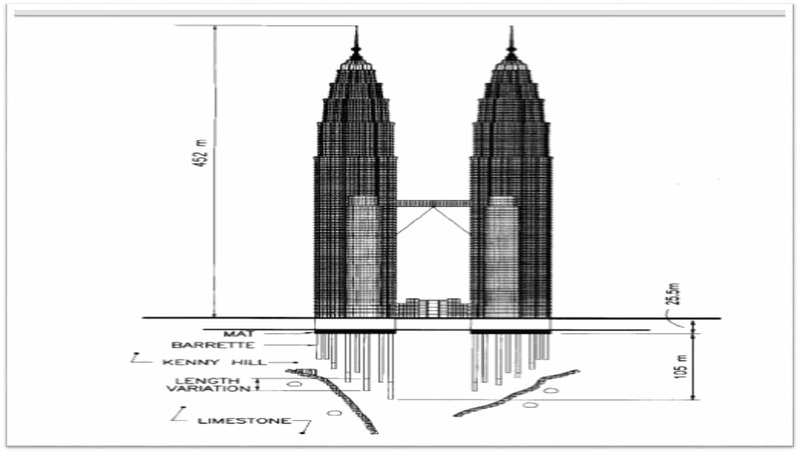 The foundation of any type of structure is the only element of a building unexposed to weather conditions. There is no reason why they have to be taken for granted as this fact makes it almost impossible for foundation repair(foundation retrofitting) to take place. And if in case they would be, it requires a lot of sensitivity as one wrong move could lead to the partial or full collapse of the structure. 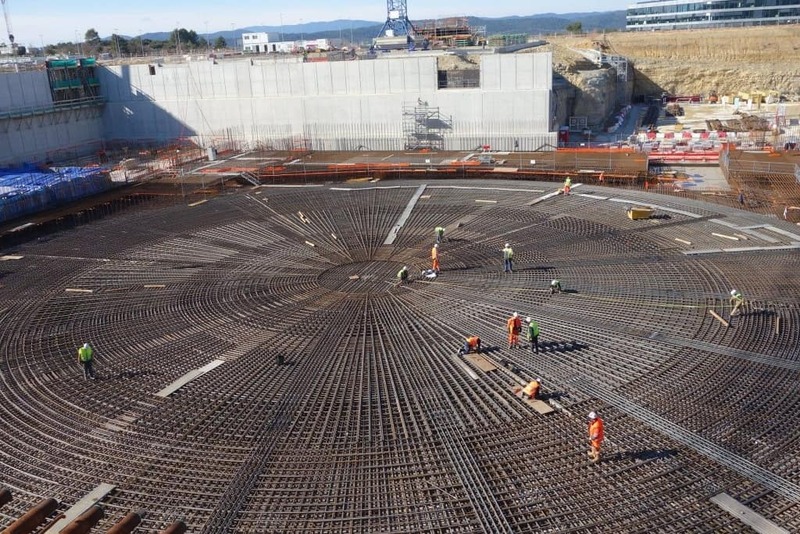 Foundations carry the entirety of the loads applied to the structure: its own weight, furniture and fixture loadings, seismic and wind effects, and most importantly the effects of the geo-technical stratum where it is stepping on. Mixture of uncertainties, though sometimes handled by magnification factors, may still be inadequate to handle a certain problem at times since some designer prefer to stick to a prerogative where an almost worst-case scenario conditions are situated and modeled, neglecting the future effects on a drastic climate change. As a result, differential settlement is experienced as an indicative warning of foundation failure until such time that it gives no further warning. Despite the long duration one might have to eventually have a foundation repair, it is thankfully possible. In other words, whether cracked foundations have or have not yet been spotted, one can still find a solution that would take on the problem. After all, these cracks only indicate that the stress-strain behavior of the foundation material is about to go beyond the elastic limits and still have not reached the failure point. Even when seepage caused by groundwater effects plays a role in the problem, which typically leads to foundation leaks, technologies are already available in order for this to be executed. Several foundation repair methods have already been established. Some attends to the immediate situation or as a reinforcement to strengthen its capacity. Others may entail the benefits of the both. In all these cases, an engineer should always provide the necessary calculations in order to justify which among the solutions would best work for the observed foundation problem. For example, should the problem include loss of soil material to scouring or settlement, the best solution to undertake would be through the use of steel piers. This scheme utilizes a borehole data or plate load test results to determine the best location to for these supports to be resting on. 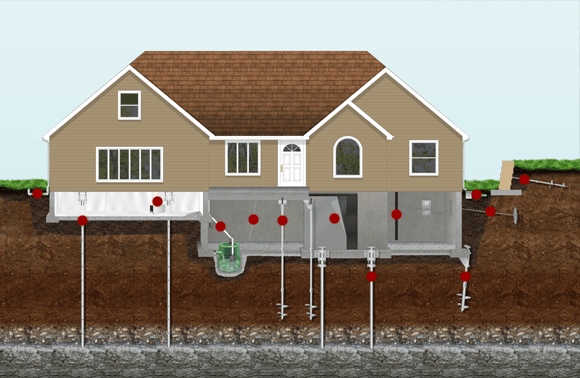 As a result, the loads that should have been sent to the existing foundation would instead be delivered to the series of piers down to a new location within the soil strata. 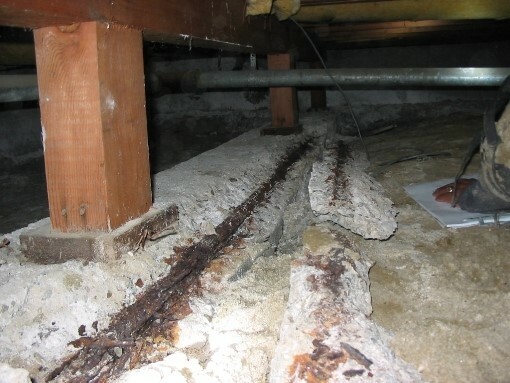 The use of piers is typically done on residential foundation repair problems due to the amount of loadings it carry. However, the possibility that this can also be used to taller structures as this aims to convert shallow foundations to deep one and at times attend to the stability requirements of deep foundations such as piles. If the situation calls for the repair of a retaining basement wall, the best means would be through the use of tieback anchors. Its principle of design is much similar to the concept of soil anchor or nailing where ground improvement is sought, only this time it is the improvement of the wall’s strength that is desired. Being said that, paying attention on the details of the wall is a must as the tieback anchor might hit a critical spot that could lead to the wall collapse. The last mechanism would include the principle of hydraulic lift. Best used for slab foundation repair works, this method used hydraulic forces similar to that of a jack system to lift the slab back into its finished grade line. The foundation repair cost obviously varies on what is the predominant failure mechanism. Hopefully, everything can be mitigated from the foundation level as you don’t want it to reach to a point where your slabs are also affected. This kind of foundation works requires the expertise of a specialty contractor as this is not generally conducted on the typical day-to-day construction activities. They should have also demonstrated at least 10 years of experience in handling various clients. For guidance, one can start with some Dallas foundation repair company as most of them originated in the said city.